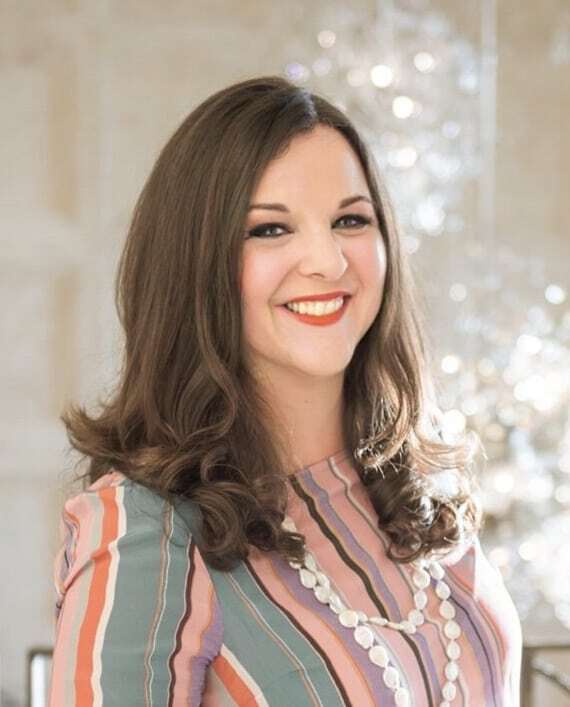 Stephanie is a native of Miami and the Founder and Artistic Director at the Miami Theater Center, begun as the PlayGround Theater for children in 2004. 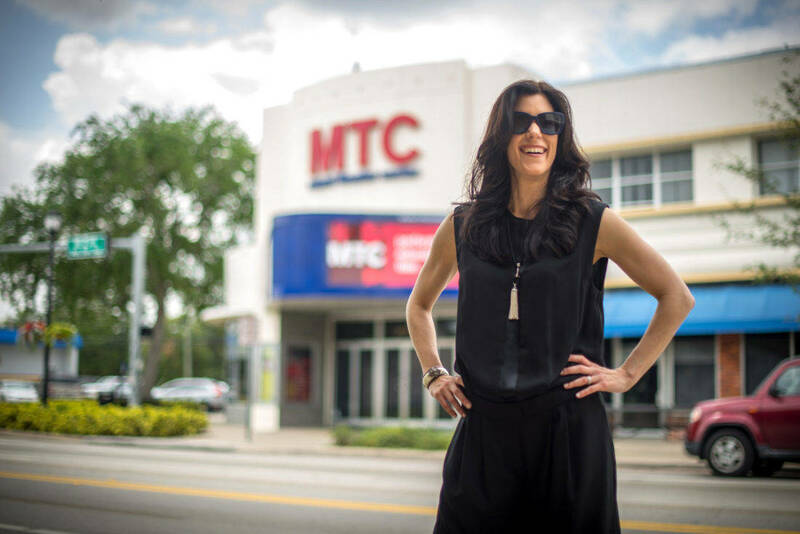 The expanded MTC now entertains all ages alike, putting Miami on the map for the serious theater crowd. She shares her local favorites for visiting families. The Mango Festival at the Fairchild Tropical Garden is one of many great family events. Jungle Island is part zoo part theme park. Fairchild Tropical Garden is lush and expansive and hosts fun events – with kid-friendly activities – such as the Mango Festival and Chocolate Festival. And Jungle Island has beautiful exotic birds. Our new Pérez Art Museum Miami has a great cafe—that is really good for lunch— and beautiful outdoor spaces with views of the bay from the galleries and an awesome gift shop. Plus they have wonderful family events. I haven’t been to the Zoo Miami in a while, but I like that you can ride a multi-person bike around the zoo, and there is good playground equipment for kids to enjoy in addition observing and interacting with animals. Giraffe-feeding is a favorite! And of course, the water. If you have access to a boat, it’s a must. 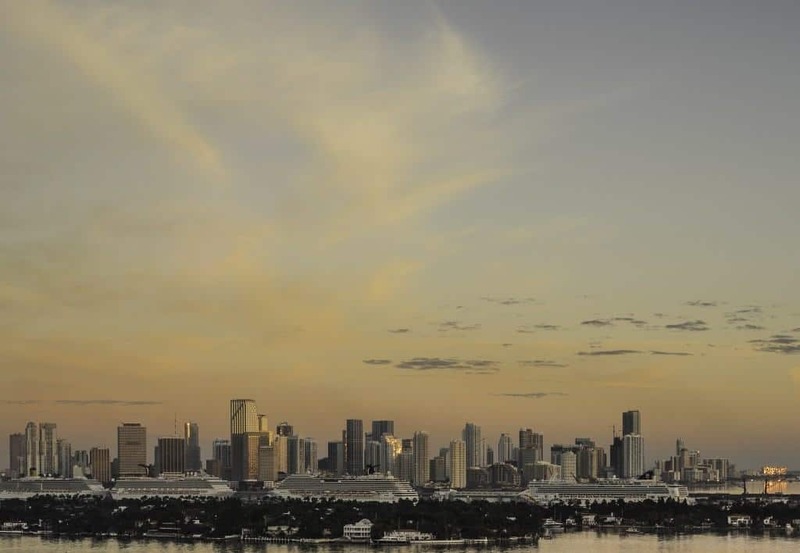 A day of swimming, snorkeling, cruising around Biscayne Bay, and then, at dinnertime, pulling up to a seafood restaurant on the Miami River – you can’t beat that! Key Biscayne Beach is also favorite beach. It’s calmer and cleaner than Miami Beach. It’s fun to rent stand up paddleboards. And you can tour the area on a big bike with baskets for little kids to sit in. Lokal for burgers and comfort food made with sustainable ingredients. Chocolate art from Romanico’s Chocolates. Lokal, a burger place in Coconut Grove that uses local, sustainable ingredients, and Bianco Gelato, the brand new organic gelato place diagonally across the street from Lokal. I recommend the Original Sin dark chocolate truffles from Romanicos Chocolate. Kids tend to love the chocolate-dipped marshmallows and the hot chocolate. Genius Jones, owned by a great couple, Geane Brito and Daniel Kron, sells creative, artistic, funky toys and gorgeous designer clothes. Boy Meets Girl is a beautiful designer clothing store in the Merrick Park shopping mall with great sneakers and shoes. I can get sticker shock from the clothes at both stores, but sales do happen! Books & Books in Coral Gables has a great children’s room with wonderful books and toys. And they have a nice café. When you had a baby in a stroller, what was your perfect strolling day? Lincoln Road on Miami Beach is great for strolling and people-watching. I recommend stopping for lunch at Books & Books Café (I mentioned their Coral Gables store above. This branch is smaller, but still worth stopping at for books & food). Save room for ice cream or sorbet at the amazing Frieze Ice Cream Factory, an just off of Lincoln Road. Baci and Grapenuts and Raisins are my favorite flavors. What Miami-area hotels would you choose for your fantasy family stay-cation and an adults-only stay-cation? I haven’t been yet, but I hear the The Ritz Carlton on Key Biscayne is amazing for kids. And for adults only, Little Palm Island. It’s in the Florida Keys, only a couple of hours from home, but it feels like you’re in Indonesia. The person who originally recommended it to me said she and her husband could go to Europe for a week for the same amount of money it costs to spend a weekend on Little Palm Island, but it’s so worth it! 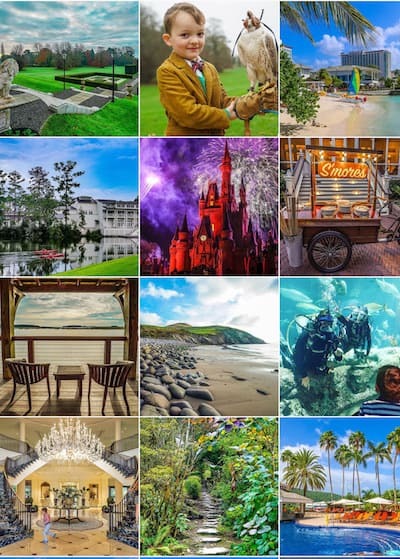 The accommodations are gorgeous, the food is amazing, the grounds are spectacular, and deer that live on a nearby island swim over to visit your al fresco table during dinner.